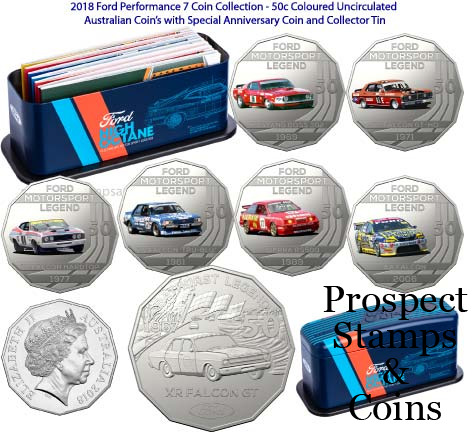 With the Ford Australian Classic Collection in 2017 selling out in record time. 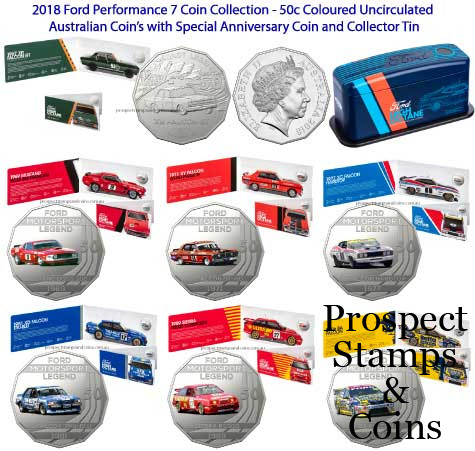 In 2018 the Royal Australian Mint double clutch and downshift into the corner with the limited-edition Ford Motorsport Collection. An icon of Australian motor racing, few brands have contributed to our racing culture the way Ford has. 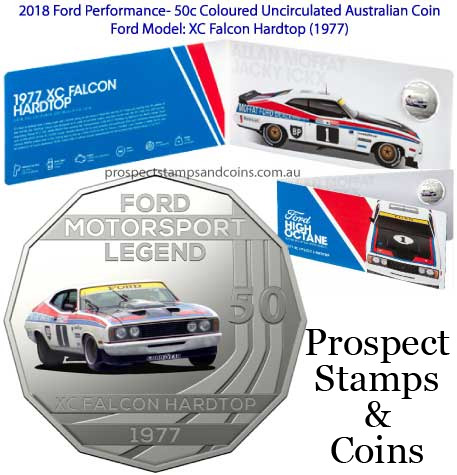 With a breadth and depth of achievement that has seen rally championships,sports car victories and touring titles amassed by colourful and characterful drivers, Ford’s motorsport history has created a legion of ardently loyal fans. 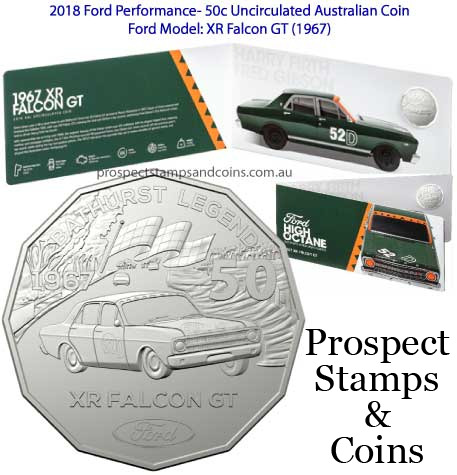 Ford fanatics and numismatists alike are sure to revel in the opportunity to secure this unique collectible. 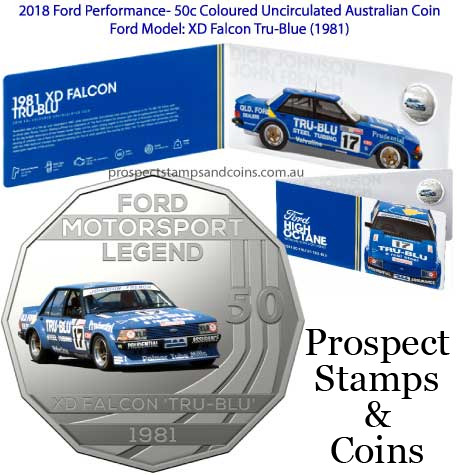 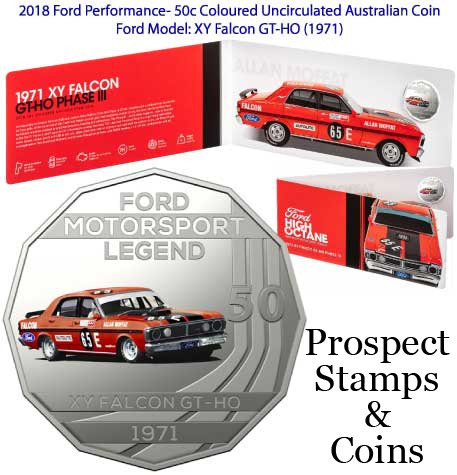 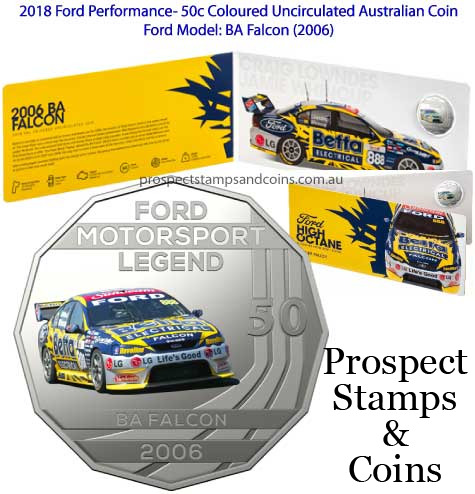 The special Ford Motorsport coin, as well as the limited edition Ford Motorsport Collection tin, is only available when purchasing the collection in its entirety.